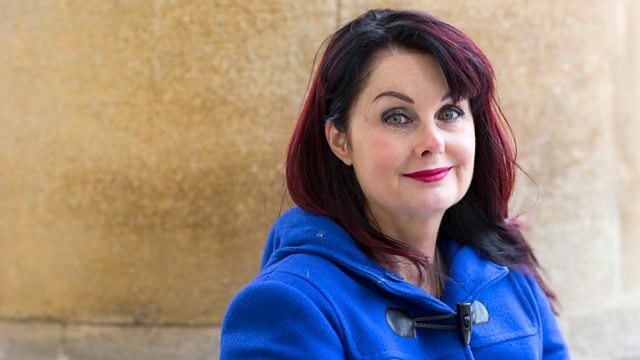 Kirsty Young interviews writer Marian Keyes. The Christy Moore Collection 81-91. The Best Of Earth, Wind And Fire Volume 1.